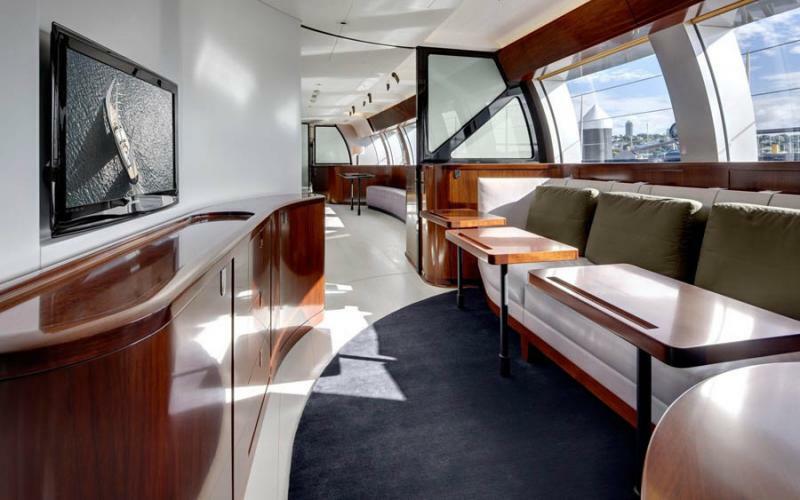 Sailing Yacht VERTIGO is a Philippe Briand designed, Alloy Yachts constructed vessel of 220 foot in length over all with the interior design from Christian Liaigre. Her construction was overseen by the project manager Andrew Senn from Australia. 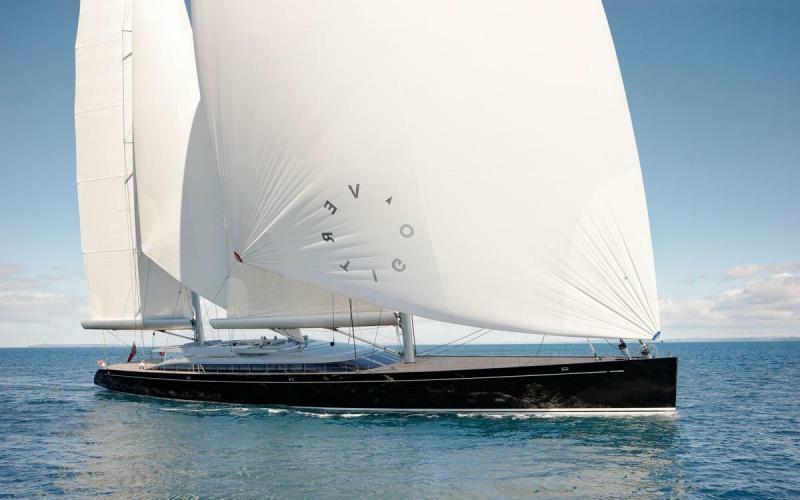 Vertigo yacht is the first sailing yacht of her size to have an almost vertical bow. She was designed to be large but sensitive to sail, explaining her modern hull lines. Her almost vertical bow allows greater waterline length, thus making for a considerable improvement in speed both under sail and engine power. 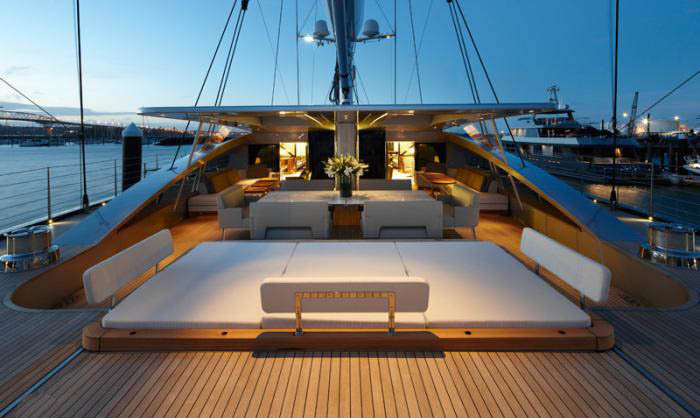 Available for chartering in East Mediterranean in the summer and in Caribbean in the winter. 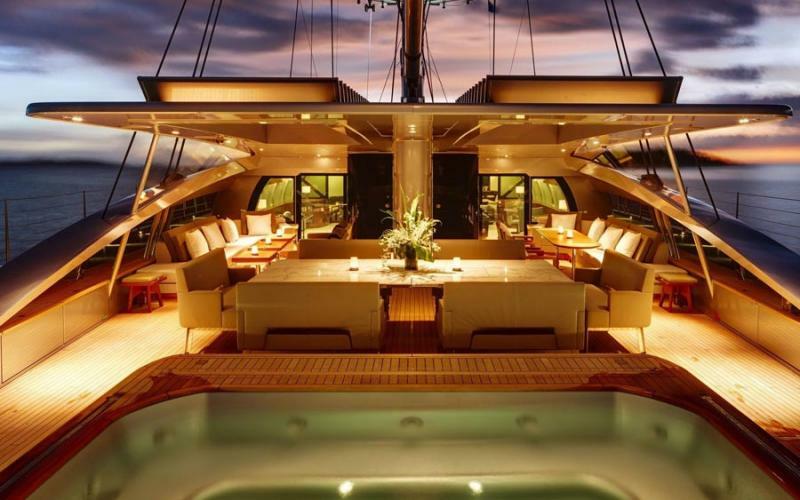 Notes: VERTIGO is a 67m luxury sail super yacht available for charter built in 2011. 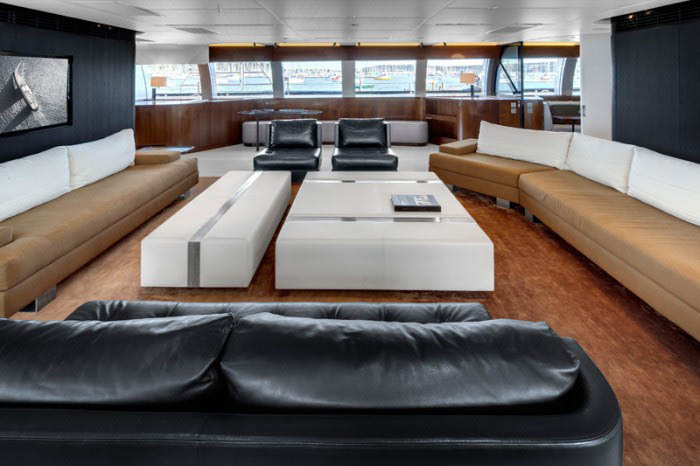 Charter up to 12 guests in 5 cabins (1 Master, 4 Double & 1 Twin) with a crew of 11.